MIAMI, Fla. -- The Coast Guard rescued two overdue boaters approximately 22 miles north of Freeport, Bahamas Thursday. At about 8 p.m. Thursday, a Coast Guard Air Station Miami HC-144 airplane located Sasha McPhee, 37, and Jerome Burrows, 37. Both boaters are from the Bahamas. Crews spotted the duo, anchored, waving their hands and shooting flares into the air. 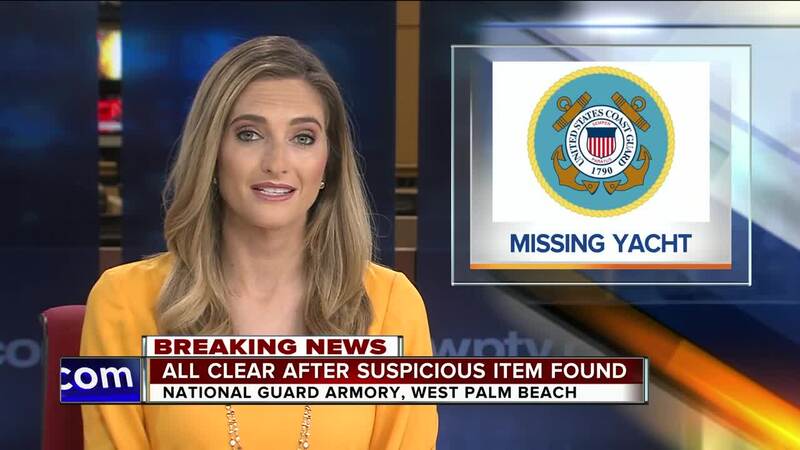 Watchstanders at Coast Guard Sector Miami received a report from the brother-in-law of Burrows stating the two were overdue aboard a 29-foot yacht that left Stuart, Florida at approximately 9:30 a.m. Wednesday and were scheduled to arrive in West End, Bahamas later that day.